I have something exciting guys i want to share with you, and yes I should have done this a little sooner. I was so honoured to be asked to take part in something that I felt is so special to me, and even though my story is only 800 words long, well does that matter. No, all money made from the sales of this wonderful book will be going to charity. Breast cancer. 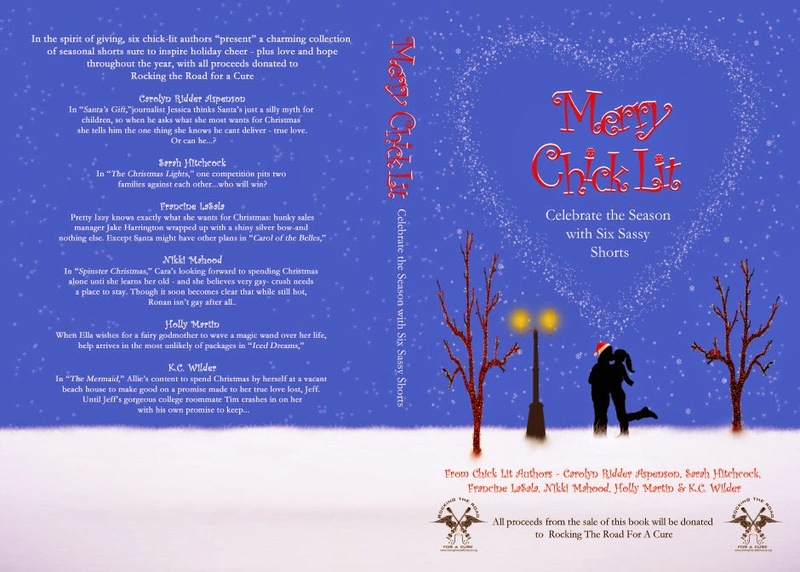 The book is available now to download, and contains six sassy stories around the Christmas holidays. 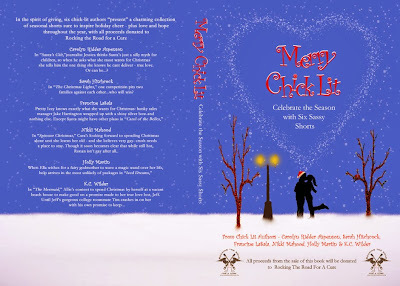 All the authors have the most amazing stories, which will entertain you, curled up with your kindle, or a hard copy. Francine Lasala, Nikki Mahood, Holly Martin and K.C. Wilder. ebook link below, and only 77p. The printed version is £6.80.